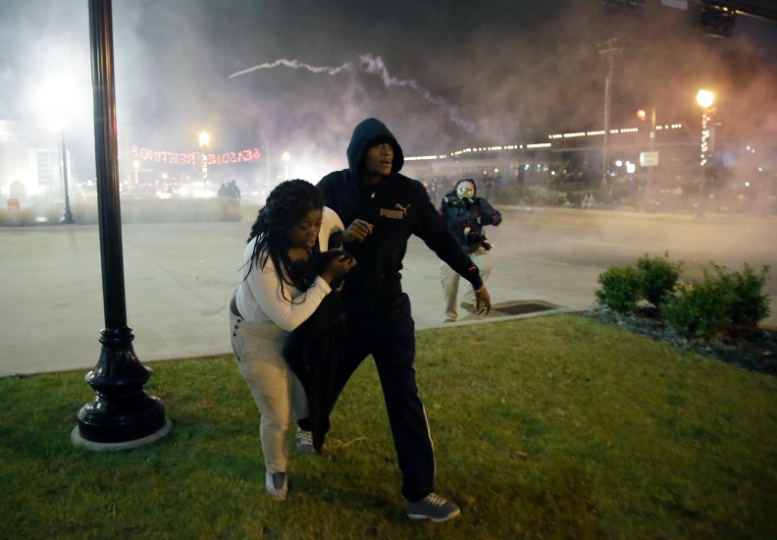 Tear gas, flames, and the chants of protesters filled the air in Ferguson, Missouri last night after the grand jury ruled Officer Darren Wilson, who fatally shot Michael Brown, a black, unarmed teenager, would not be indicted. 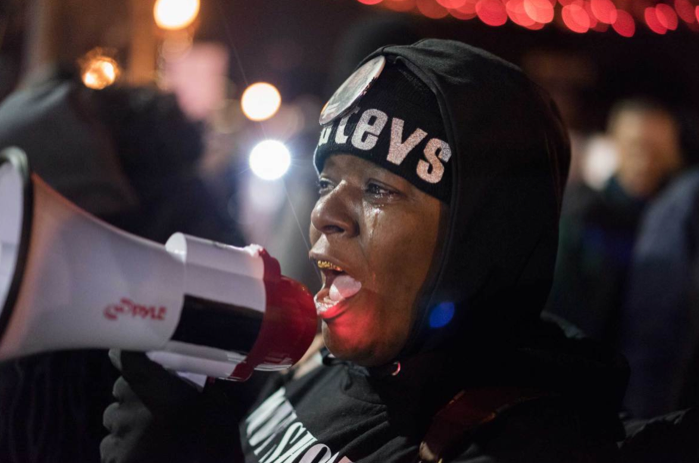 The decision not to move forward with this case infuriated demonstrators in Ferguson- as well as those gathered across America (Washington D.C., New York City, Seattle, Washington, and Oakland, Ca). 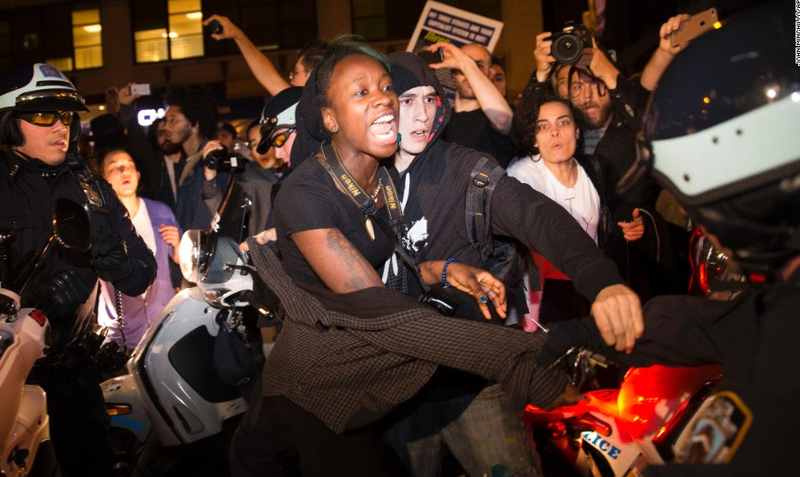 Brown's Father, as well as President Obama, called for peaceful protests prior to the ruling, however those peaceful assemblies turned to mayhem. Michael Brown's parents will be holding a press conference as noon today.